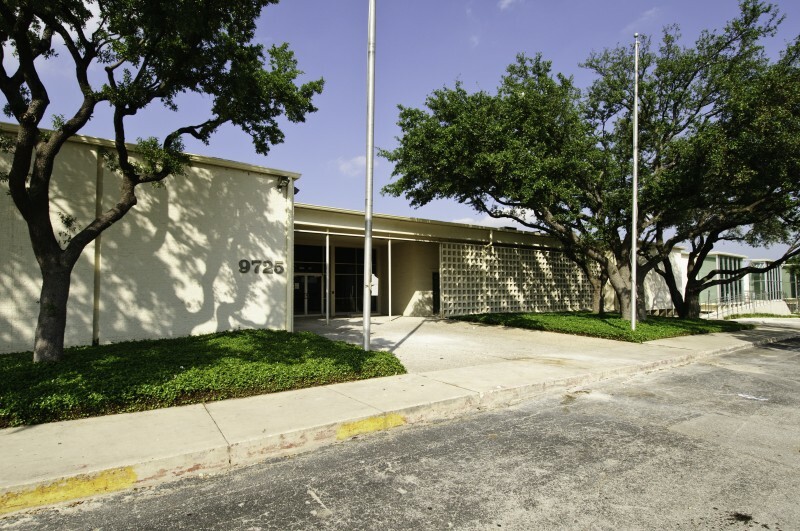 Operated by the Sisters of Charity of the Incarnate Word, whose central Texas ministry dates to 1869, the University of the Incarnate Word currently offers 75 programs to over 6,500 students in the San Antonio area. UIW is the largest Catholic university in Texas and its fourth-largest private institution of higher learning. Consistent with their order’s mission, the sisters have long encouraged achievement on the part of ethnic minorities; at present, the UIW student body is 75% minority. Ethnic minorities have lower rates of participation in healthcare and poorer health outcomes than White Americans, in part because most caregivers are themselves white. Minority patients often find this intimidating, especially when a language barrier is present. UIW is determined to encourage diversity in the ranks of healthcare providers. Through the School of Nursing and Health Professions, the Feik School of Pharmacy, a new physical therapy program, and the School of Optometry, the University of the Incarnate Word is committed to “changing the face” of healthcare delivery in Texas. 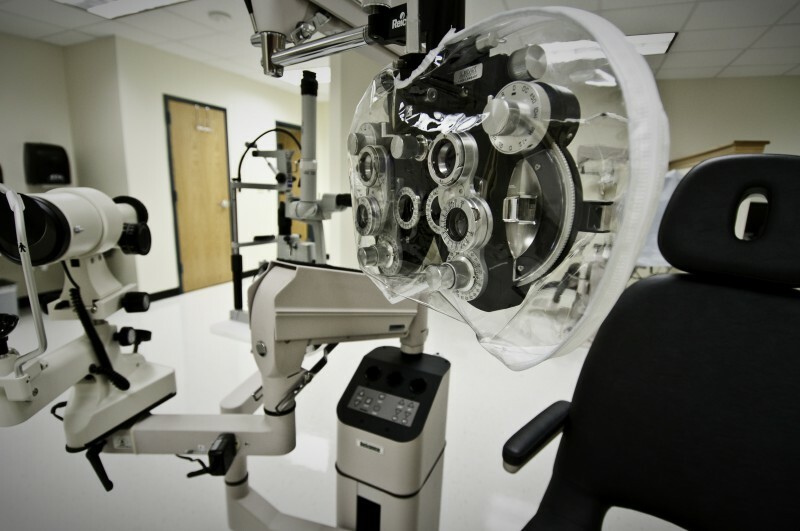 Funded by a $31 million New Markets Tax Credit qualified equity investment structured by Crescent Growth Capital, the UIW School of Optometry will be only the second of its kind in Texas and is the first new school of optometry to open in the United States since 1989. When completed, the 60,000 square foot school will include lecture halls, laboratories, a library, and administrative offices, among other facilities. By 2012 the School of Optometry is expected to have over 260 students enrolled. Importantly, to address the shortage of bilingual optometrists and attack the communication barrier between doctors and underserved populations, this program will be the first in the nation to offer a Spanish Language Certification. 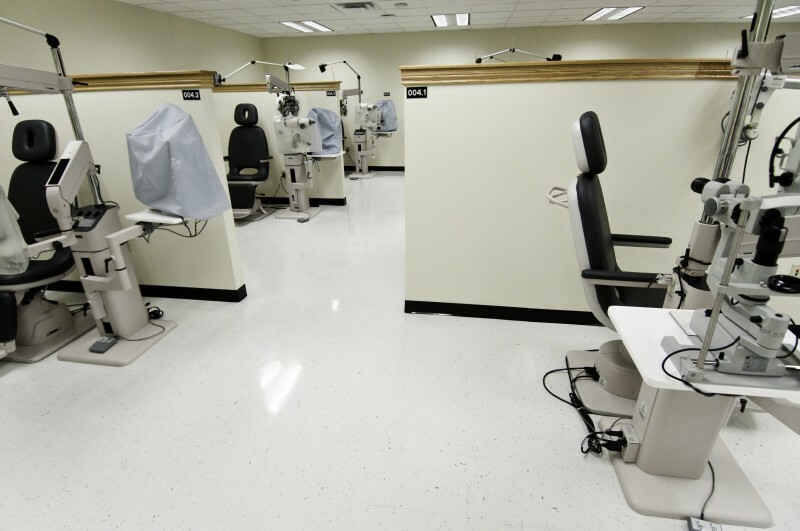 The NMTC transaction will also fund a vision and eye care clinic, to assist the large numbers of uninsured and poor residents of San Antonio and Bexar County. 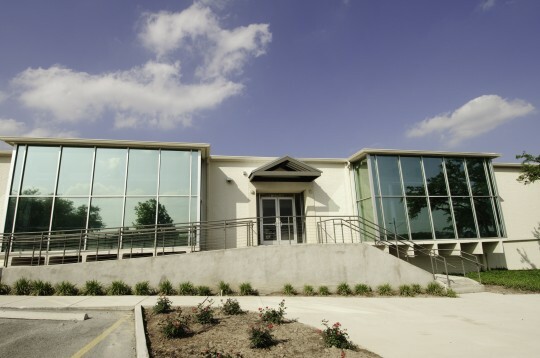 It is expected that over 50% of the clinic’s patients will be Medicare or Medicaid enrollees. Students of the school will work as interns at the clinic, under the tutelage of the optometry faculty.